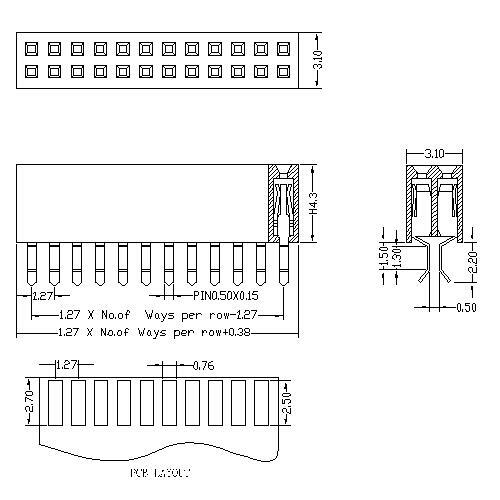 Shenzhen Antenk Electronics Co., Ltd. promoted a 1.27mm Female Header Dual Row SMT Type (W=3.1 H=2.1) connector. 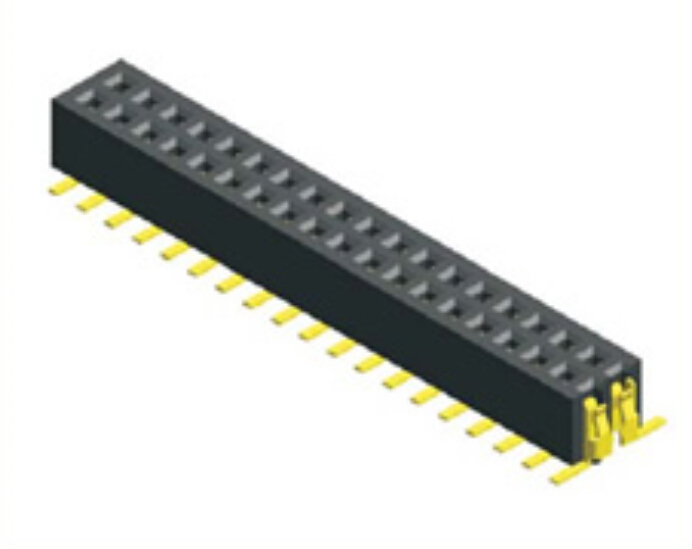 It is a universal connection device widely used in electronics, electrical appliances and meters, mainly for current or signal transmission. Usually used in conjunction with the pin headers to form a board-to-board connection. Five types (other special spacing can also be ordered according to needs); according to the number of rows, there are single row mother, double row mother, three row mother, etc. ; according to the package usage, there are patches. SMT, plug-in DIP (inline/bend), etc. ; at the same time, in order to match the corresponding pin headers, you can order different sizes of the mother-draft height. Looking for ideal H:2.1mm Female Header Connector Manufacturer & supplier ? We have a wide selection at great prices to help you get creative. All the 1.27mm High Frequency Connector are quality guaranteed. We are China Origin Factory of High Frequency Female Connector. If you have any question, please feel free to contact us.